The iPad has the ability to transform the way we learn. Many of its built-in features and available apps allow learners to move around the classroom, which helps spark creativity and imagination. This webinar will cover activities that get learners on their feet exploring, analyzing, and engaging the concepts they are learning. 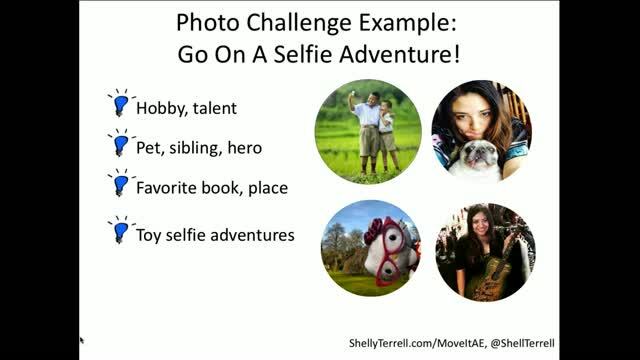 Join Shelly Terrell as she shares a variety of activities that use offline features of the iPad, including recording video, taking photos, and recording audio. 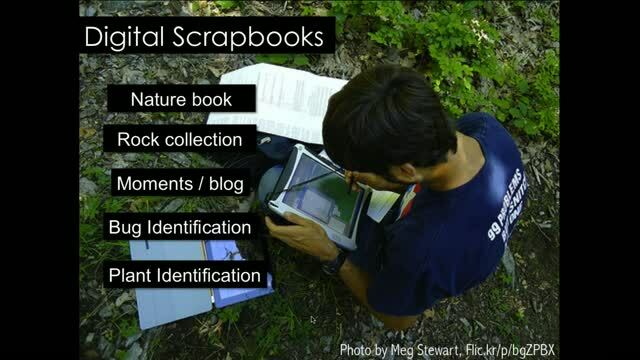 The webinar will also explore fun apps that allow students to create offline. Engaging students in the concepts they are learning, is what it is all about. I like the Newscaster idea to create news brief of a current topic, summarize research int a newsbyte and capture footage. Thank you for Padlet.com & App adn Linoit.com. Excellent ideas! I can't wait to try them in my classroom! Super presentation. Love the I Spy with my Device idea....my littles will love this one! I love your ideas, I am definitely going to use some of them. Thank you so much.